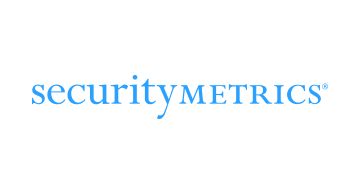 SecurityMetrics helps customers close data security and compliance gaps to avoid data breaches. They provide managed data security services and are certified to help customers achieve the highest data security and compliance standards. As an Approved Scanning Vendor, Qualified Security Assessor, Certified Forensic Investigator and Managed Security provider SecurityMetrics guides organizations through compliance mandates (PCI, HIPAA, GDPR) and has tested over 1 million systems. The privately held company is headquartered in Orem, Utah where it maintains a Security Operations Center (SOC) and 24/7 multilingual technical support.